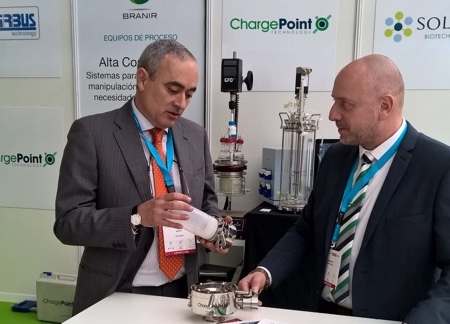 Biotech firm ChargePoint Technology is catching the attention of the pharmaceutical industry at exhibitions around the world with a ‘ground-breaking’ valve. 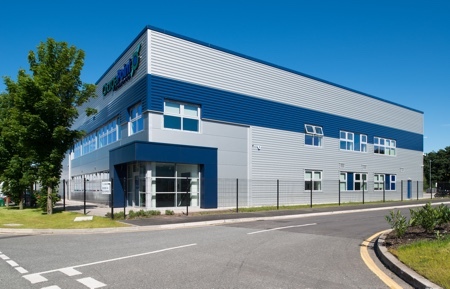 The Liverpool-based company has taken the AseptiSafe bio valve to the International Society for Pharmaceutical Engineering (ISPE) exhibitions in Philadelphia and Virginia in the USA and Farmaforum in Spain on a global tour that began at the end of February. 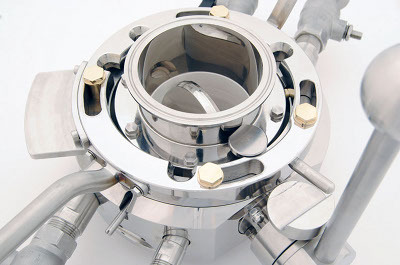 In March, the AseptiSafe bio, which is a split-butterfly valve utilised in the manufacture of sterile drugs such as vaccines and alternatives to antibiotics, is being showcased at the ISPE Europe Annual Conference in Germany, and at exhibitions in San Francisco and North Carolina, USA. 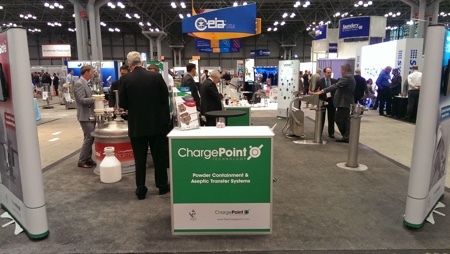 In April, the ChargePoint team will exhibit at Interphex New York, a conference for state-of-the-art solutions in manufacturing, featuring some of the biggest technology and pharmaceutical innovators in the world, such as IMA Industries, BOSCH and GE Healthcare. 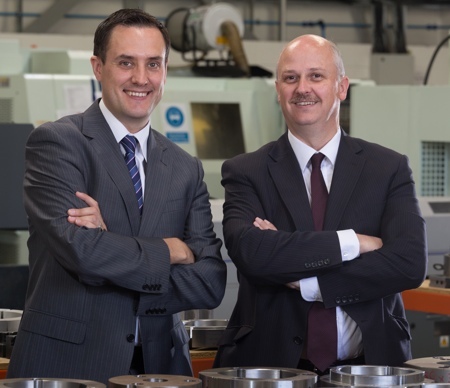 ChargePoint Technology’s Managing Director Chris Eccles wants his device to help revolutionise the pharmaceutical industry and speed up production to ensure that vaccines and antibiotic alternatives are developed quickly to save lives. 'The AseptiSafe valve has been created to meet the needs of the modern day pharmaceutical industry and that is one where the need for biotech drugs can be manufactured quickly and safely,' he said. ChargePoint’s biggest marketplace is in the USA, where it achieved 20% of revenues from customers that include Merck, Roche Genentech and Johnson & Johnson. In the UK, GSK and Aptuit are served by the business while in Central Europe sales have been led in Switzerland, Germany and Belgium from pharma heavyweights such as Roche, Pfizer, Novartis, Teva and Sanofi. 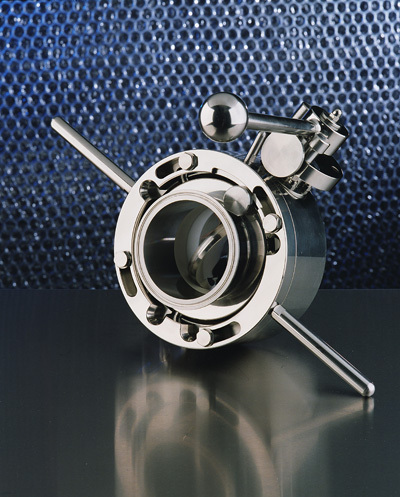 The AseptiSafe valve reduces the need for costly high classification cleanrooms by reducing the size of the high class area to that of a dinner plate; it is typically used in pharmaceutical manufacturing, but is versatile enough to work in any sector where raw materials must be produced in sterile conditions. The device speeds up production, keeps raw materials free from bacterial contamination with a unique approach, never before seen in the drug manufacturing process. It also has the capability to be used for high containment performance, protecting operators from hazardous products. In terms of drug manufacturing and medicines, the development of vaccines is believed to hold the key to fighting the burgeoning global public health crisis of antimicrobial resistance (AMR), an issue that has been mentioned in the same breath as international terrorism and climate change. Micro-organisms, like bacteria, fungi, viruses and parasites, are becoming resistant to antibiotics, meaning once-treatable infections and simple surgical procedures can be deadly. More than 5,000 people in the UK die each year because of AMR and the figure is set to rise. It is estimated there will be 10 million worldwide deaths a year by 2050 if replacements for antibiotics are not created. Following its presence at the major event Interphex in April, ChargePoint will appear at the Greater LA Chapter 23rd Annual Vendor Night in May, in San Diego in August, P-Mec in India in December and the ISPE UK Annual Conference in November.